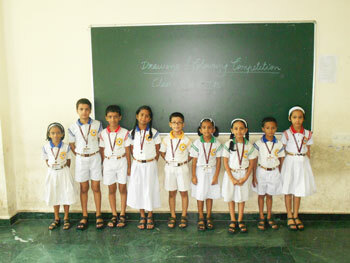 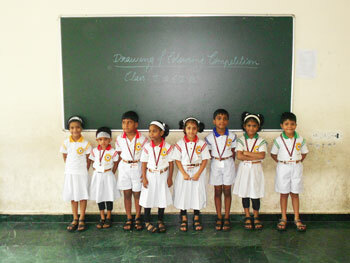 A Drawing Competition was held for Std I and II. 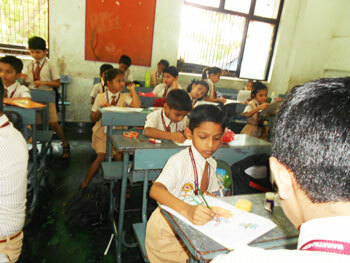 Drawing and Colouring is a way through which ideas and feelings can be expressed in the form of lines and colours, and our school has always encouraged forms of self-expression. 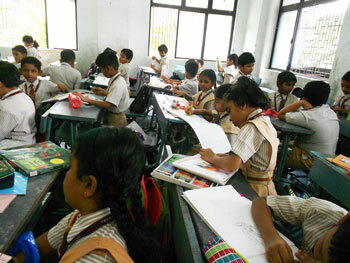 We are very happy to say that our students overwhelmed us with their drawings and sketches, as well as the ideas they presented so beautifully.